Divorce is devastating in a number of different ways–but one of the biggest challenges many people face are in their finances. During the years of your marriage, you shared a budget with your spouse: combined income that went into paying for your lodging, your food, and your other expenses. Once you're divorced, on the other hand, you'll have to take a new look at your finances. 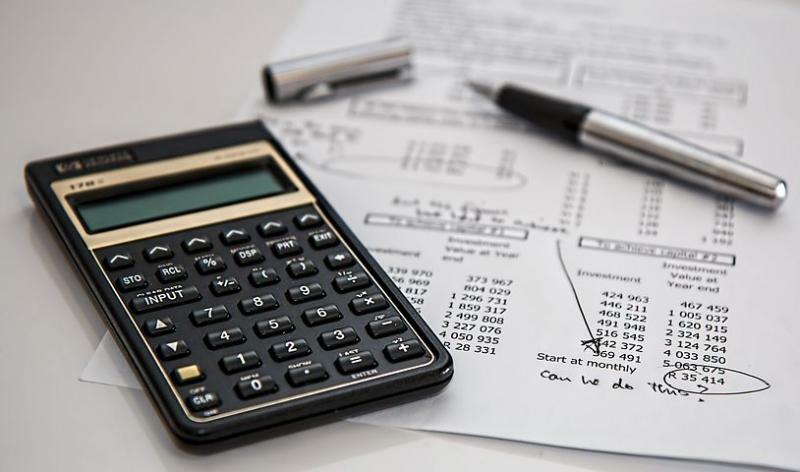 Crafting a budget on your own, especially if it's the first time in years that you've had to manage your own finances, can be a serious challenge. This simple guide will help walk you through the process. What do you, personally, make each month? This includes both the amount that you actually make as your salary each month as well as important additions like tips and commissions. While the latter may be unpredictable, you'll find that they generally average out over the course of the month. Knowing how much you can expect to come in will make it easier to shape the rest of your budget. Whether you're the spouse who will be receiving alimony or child support or the one who has to pay it, it's critical that you consider this as part of your budget. Make sure that you carefully consider how this will impact your net income each month, whether you'll be receiving it or paying out. Keep in mind how that payment is being handled: if your former spouse is known to be unreliable or being combative about these payments, it can be important to know how to shape your spending without them should payments fall behind. Entertainment is important, and it should certainly be included as part of your budget. However, don't fall into the trap of trying to cover up sadness about your divorce with entertainment expenses that will ruin your budget! This careful evaluation of your entertainment expenses will make it easier to see where you need to cut your spending in the coming months. Cutting your entertainment budget where necessary. You don't really need to go out every weekend! Looking for ways to reduce your food budget. Can you eat out less often? Meal prep to avoid waste? Exploring alternatives in areas where your budget is too high. Do you need, for example, to trade in that car, with its high payment, for a less expensive one? Turning the thermostat up (in summer) or down (in winter) by a couple of degrees to help reduce your electricity bill. Consider methods for reducing your expenses that you can live with long-term first. Short-term solutions can often end up costing you more in the long run! Own your own home, possibly again, within the next few years? Improve your finances so that you have more "fun money" to spend on entertainment and other expenses? Build your savings account so that you're able to more effectively cover emergencies and other challenges? By carefully considering your future financial goals, you'll be able to better shape your future. Consider what it will take to reach those goals. Do you need to angle for a promotion at work? Improve your financial management skills? Go back to school so that you'll be able to pursue employment in a different area? Remember, small sacrifices now can lead to big changes in your financial future. Making your way through the divorce process is difficult, and financial planning in divorce is critical. If you're struggling through the divorce process, make sure you have an attorney who will represent you and help guide you through the process. Contact Split Simple today to learn more about how we can help streamline the divorce process and make it easier for you to finish the process and move on with your life.